are you a list maker? particularly when it comes to long term goals? i am. you know i'm working on my second 101 in 1001 list, which is just too much to keep in my head. so i keep my 101 in 1001 lists not only on my blog but also on the website day zero project. i like that it's all in one spot that won't get deleted - i can always look back on past lists. 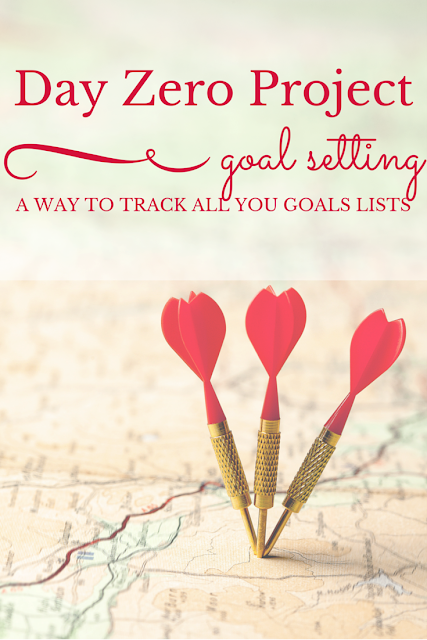 it's a free website on which you make an account and then add your goals lists. it's not just for the 101 in 1001 list, you can make lists of any type and number. you can even add an end date, so you'll get a countdown of just how many days you have left to tackle everything. 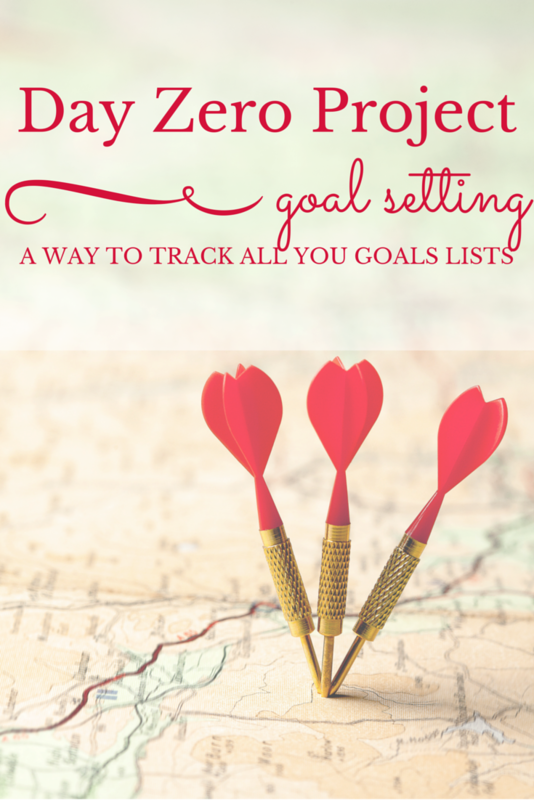 there's options for moving items around within and between lists and making notes associated with each goal. in addition to being able to update your list when a goal is in progress or completed, you can also follow any friends who also have a day zero project account and track their progress. it's fun when you're in it together (plus it's how i decide what to get betsy for her birthday and christmas!) my profile is here if you want to add me. the website also offers a ton of ideas if you're looking for some things to add to your own lists. they show all the most popular goals and also compile lists for every category from travel to reading. if you've got any sort of bucket list you're keeping track of, i highly recommend day zero project as a great resource for charting your progress. the only downside is their current lack of phone app, but i hear they're working on it!